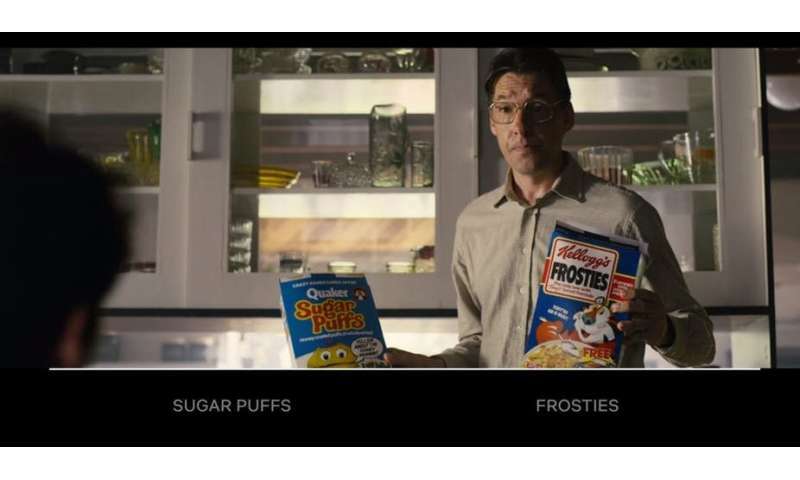 The December 2018 premiere of Netflix's "Black Mirror: Bandersnatch" offered consumers a new way to influence the entertainment they're watching. Netflix has a growing list of choose-your-own-adventure movies. What viewers might see as a simple choice, such as which breakfast cereal a character begins the day with, could affect the whole show's storyline. There are other choices to make as well – some of which change the plot, and some of which may not. I often tell my students that when they're creating role-playing games, the problem isn't giving players choices: It's deciding what happens next. Giving players lots of options is great, and fun – but with every choice the job gets harder. If there are three kinds of ice cream in the freezer, that's three different sets of video to show vanilla, chocolate and strawberry – and possibly three different scripts, if the choice actually has consequences. With an interactive movie, would a viewer want several days' worth of watching? I don't know if anyone has an idea of how long a typical interactive movie experience should last. My three hours on the couch watching "Bandersnatch" seemed about right – and ran through most of the options. In the meantime, "Bandersnatch" fans who want to continue exploring choosing their own adventures to direct a story can look for local gaming groups and game stores. "Dungeons & Dragons" and "HackMaster" are regaining popularity lately. So is live-action role-playing, in which people physically act out their fictional encounters. In these environments, players can ask "what if" without running into the limitations of software development and movie production teams. Human players can engage in the full extent of their imagination without any illusion of choice.